The phrase “big things come in small packages” is often used when something small holds tremendous power. For Debra Lipowski, she recognized this power within her late mother’s hearing aid when she chose to donate to the Hearing Aid Project. If you walk into the kitchen of Jose and Lydia Castro, you are bound to smell the fresh aroma of authentic Mexican cuisine being freshly prepared for their children, grandchildren and great grandchildren. Lydia describes this traditional gathering as her favorite family activity. 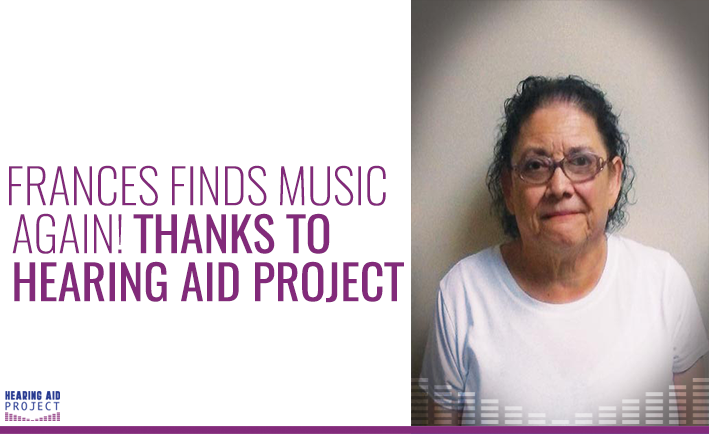 Frances’s deep rooted passion for music and helping others could be seen and heard at the hospital she regularly volunteered at. 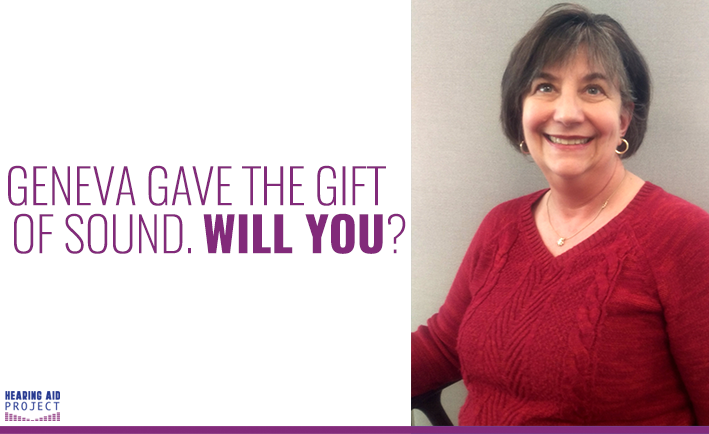 Beth is a passionate volunteer who helps people all over the world. 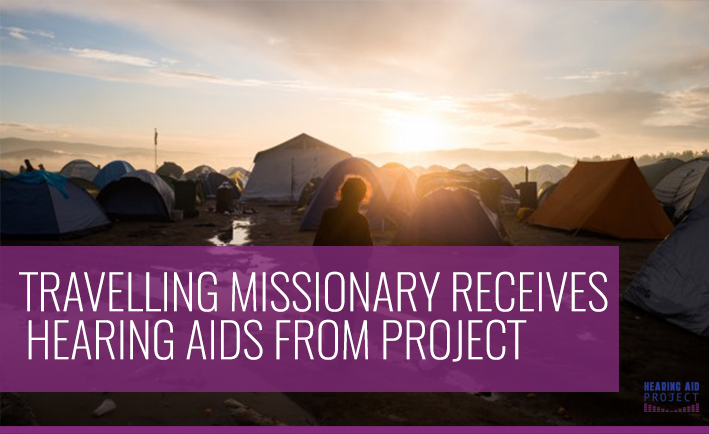 Nearly 50 years ago, Beth was doing missionary work in places that were severely devastated by war, which eventually caused her to suffer from several health-related issues such as the loss of her hearing. 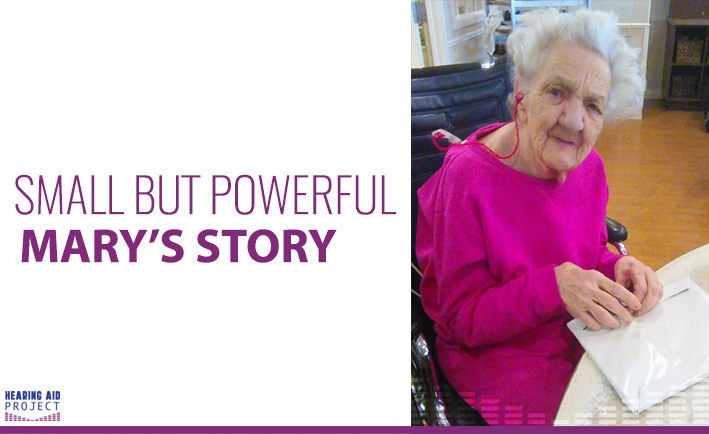 This time, Beth was the one in need of help as she found herself searching for hearing aid assistance. That's when she discovered the Hearing Aid Project. It’s no secret that men and women have their fair share of differences. Shocking, right? But have you ever wondered why communication seems to be one of the biggest? 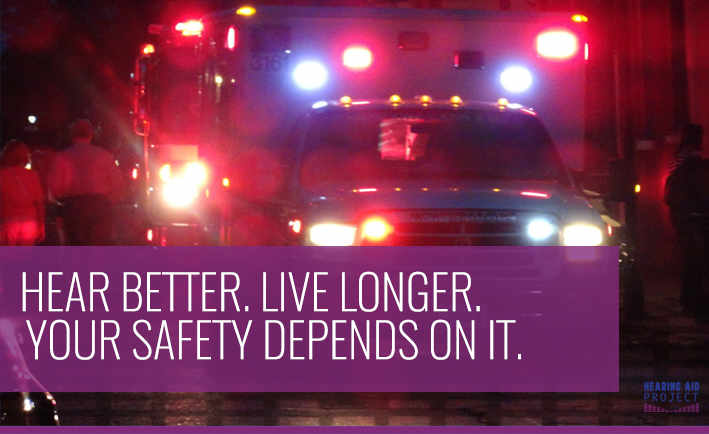 Being able to hear not only affects a person’s physical and emotional well-being, but healthy hearing can also help you live longer. 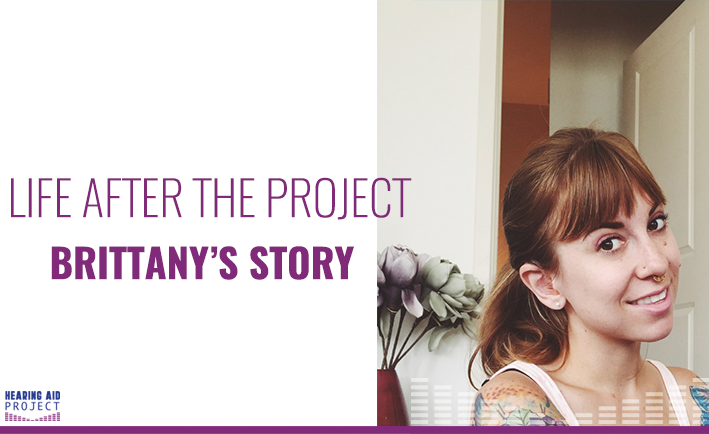 One of the first to receive free hearing aids from the Hearing Aid Project, Brittany Schoen exuded excitement during her first interview shortly after being fit with her aids. 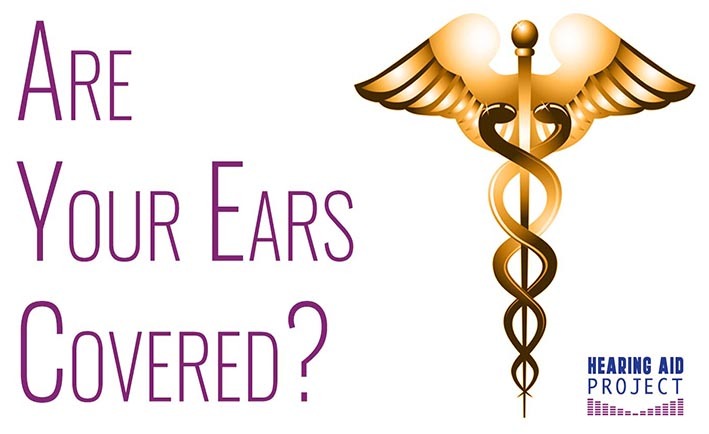 Are Your Ears Covered When Medicare and Medicaid Can’t Help? Hearing loss continues to be a major public health concern, and for those with Medicare and Medicaid insurance, their search for hearing aid assistance is coming up short. 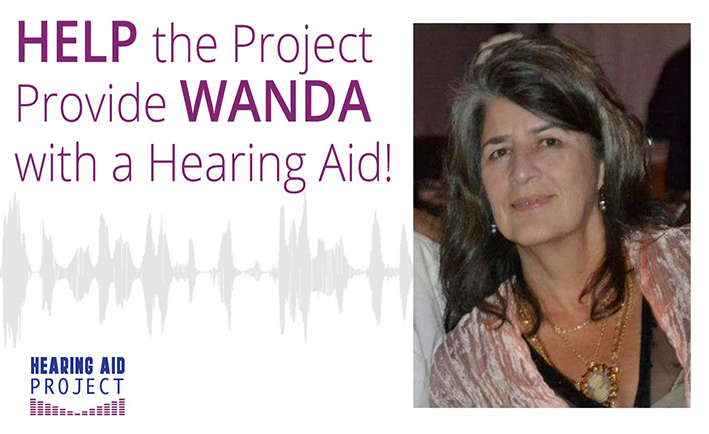 Help the Project Provide Wanda with a Hearing Aid! Wanda Joyce Brock, a 66-year-old from Atlanta, Georgia, has an undeniable passion for symphonies, reading and her family. The harmonious melodies of the violin, cello and double bass were just a few of her favorite sounds… until she could no longer hear them clearly.